Although listed to zone 8, it will do better in zone 8 locations such as the Pacific Northwest. In zone 8 in the South, it may suffer. 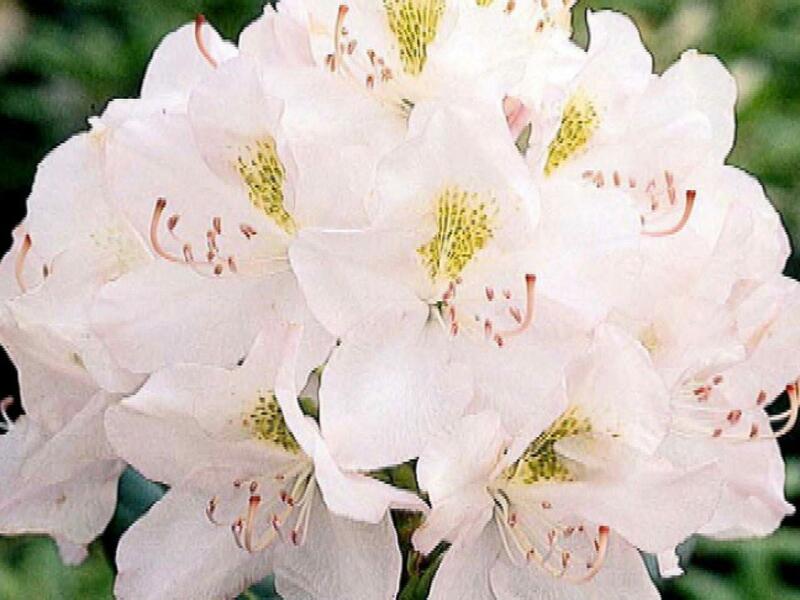 Zone 4: Plant in spring to prevent winter heaving; plant in light to partial shade; apply extra mulch after first hard frost; avoid contact with salt; blooms may be damaged in late frosts. 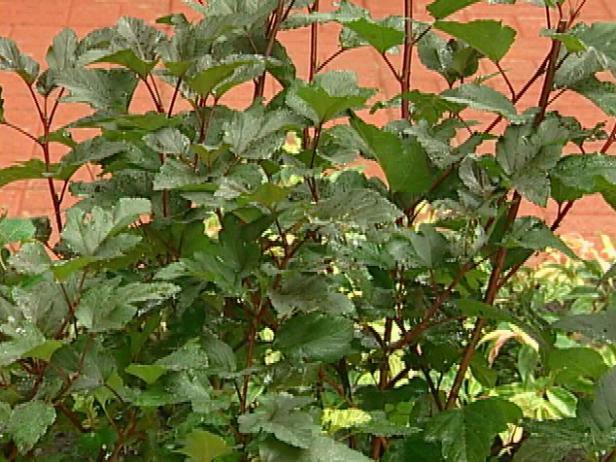 Zone 5: Plant in spring to prevent winter heaving; plant in light partial shade; apply extra mulch after first hard frost; avoid contact with salt. 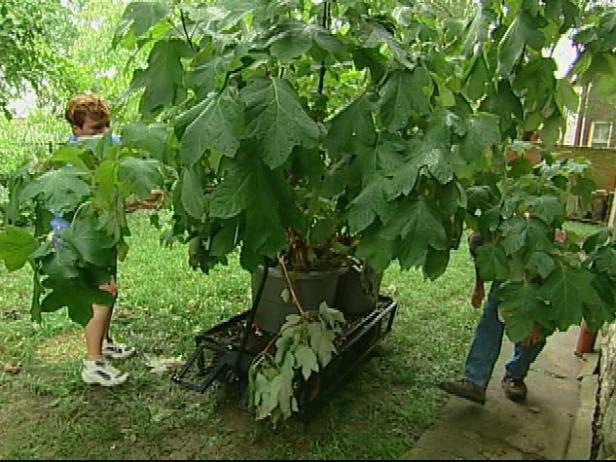 Zone 6: Plant in spring or early fall; plant in light to partial shade; mulch in fall. Zone 7: Plant in fall; plant in partial shade; provide supplemental water during dry spells; mulch in fall. Zone 8: Plant in fall; plant in partial shade with protection from hot afternoon sun; provide supplemental water during dry spells; mulch in fall; plants may languish in warmer (Southern) parts of this zone. 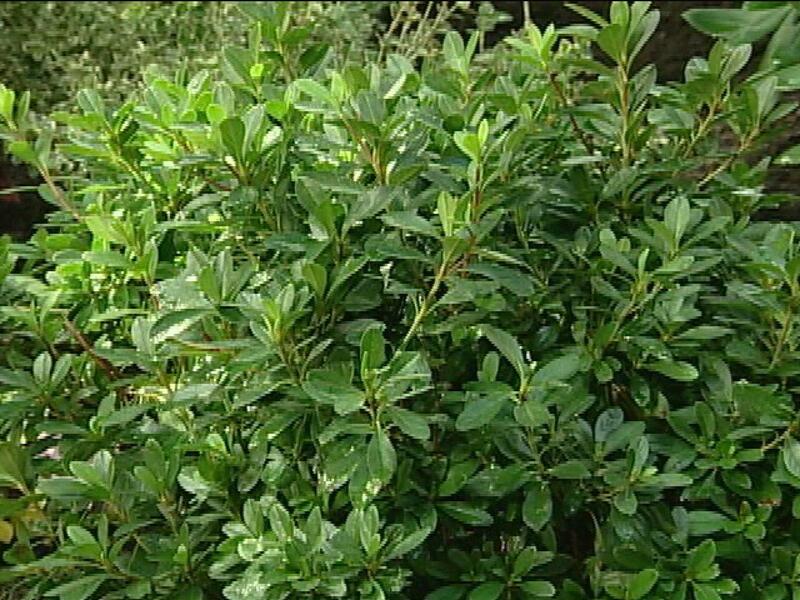 Zone 5: Plant in spring to prevent winter heaving; plant in light partial shade; apply extra mulch after first hard frost; avoid contact with salt; may be semi-evergreen in this zone. 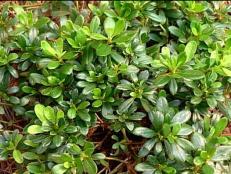 Zone 6: Plant in spring or early fall; plant in light to partial shade; mulch in fall; may be semi-evergreen in this zone. Zone 7: Plant in fall; plant in partial shade; provide supplemental water during dry spells; mulch in fall; may be semi-evergreen in this zone. 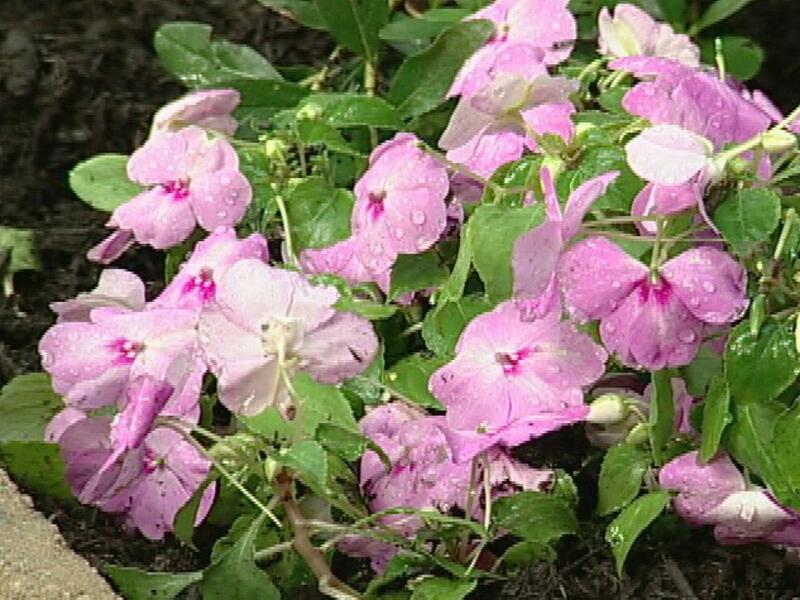 Zone 8: Plant in fall; plant in partial shade with protection from hot afternoon sun; provide supplemental water during dry spells; mulch in fall. Zone 9: Plant in fall; plant in partial shade with protection from hot afternoon sun; provide supplemental water during dry spells; mulch in fall. E. fortunei has demonstrated invasiveness in the Midwest, Northeast and South. Semi-evergreen to evergreen shrub with shiny green leaves with creamy white edges and bluish centers. 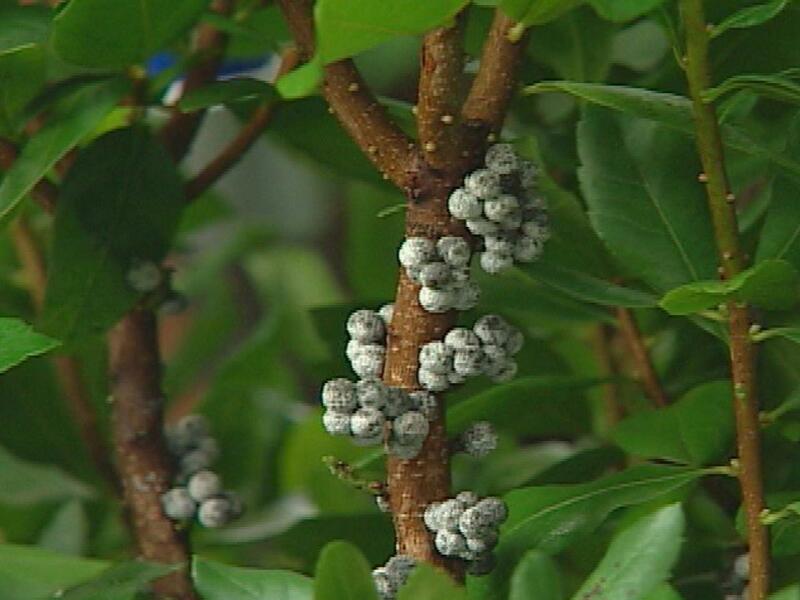 Zone 5: Plant in spring; plant in full sun to partial shade; avoid exposure to salt; mulch heavily after first frost. Zone 6: Plant in spring; plant in full sun to partial shade; mulch after first frost. 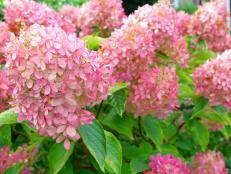 Zone 7: Plant in spring or early fall; plant in full sun to moderate shade; mulch after first frost. Zone 8: Plant in early fall; plant in full sun to moderate shade; mulch in fall. Zone 9: Plant in early fall; plant in full sun to moderate shade; mulch in fall; may not thrive in this zone. 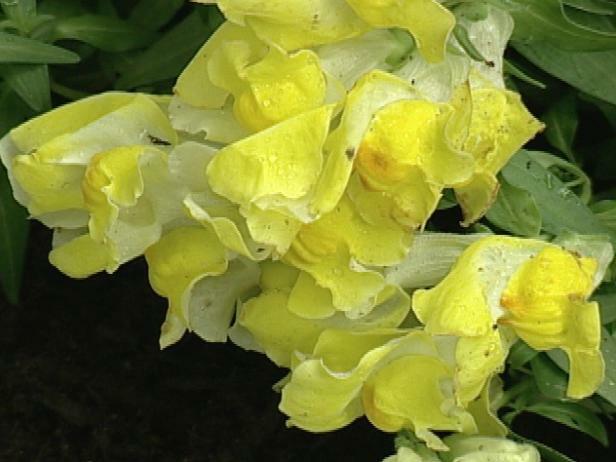 Zone 2: Plant in spring; plant in full sun to partial shade; avoid exposure to salt; mulch heavily after first frost; plants may be marginally hardy in this zone. Zone 3: Plant in spring; plant in full sun to partial shade; avoid exposure to salt; mulch heavily after first frost. 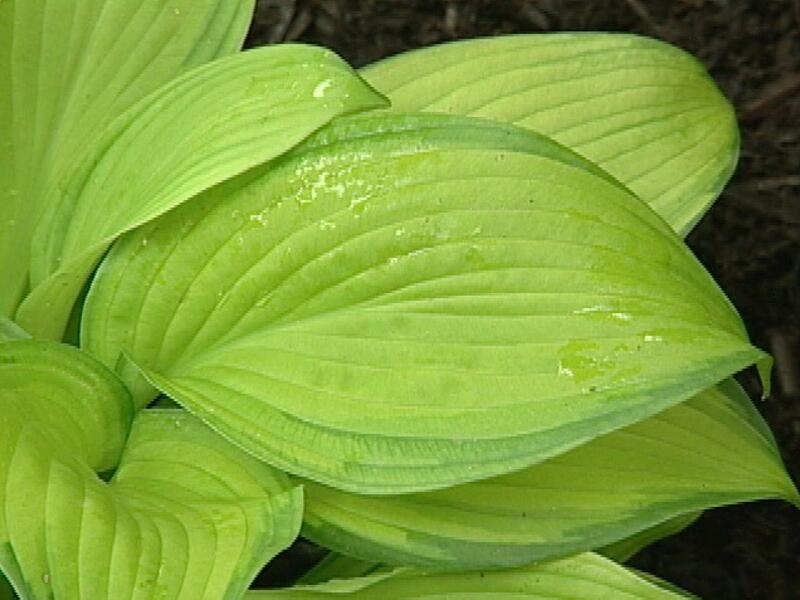 Zone 4: Plant in spring; plant in full sun to partial shade; avoid exposure to salt; mulch heavily after first frost. Zone 5: Plant in spring; plant in full sun to moderate shade; avoid exposure to salt; mulch after first frost; may be semi-evergreen in this zone. Zone 6: Plant in spring or early fall; plant in full sun to moderate shade; mulch after first frost; may be semi-evergreen in this zone. Plant in partial shade; prune lightly as needed in summer. Zone 4: plant in spring to prevent winter heaving; water regularly in dry spells during growing season; apply extra mulch after first hard frost; avoid contact with salt; plant may bloom later in this zone than in warmer climates. Zone 5: plant in spring to prevent winter heaving; water regularly in dry spells during growing season; apply mulch after first hard frost; avoid contact with salt; plant may bloom later in this zone than in warmer climates. 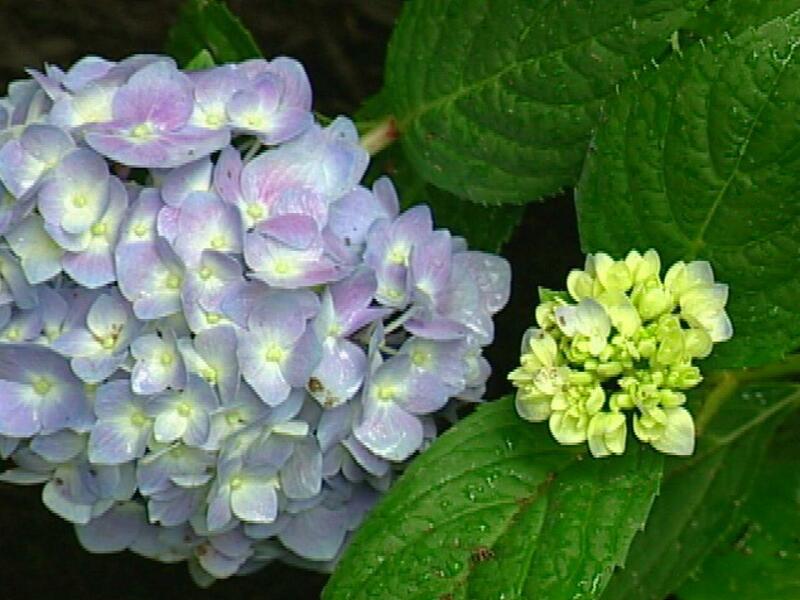 Zone 6: Plant in spring or very early fall; apply mulch after first hard frost; plant may delay blooming after late frosts; water regularly in dry spells during growing season. Zone 7: Plant in early fall; apply mulch in fall; plant may delay blooming after late frosts; water regularly in dry spells during growing season. Zone 8: Plant in early fall; water regularly in dry spells during growing season. 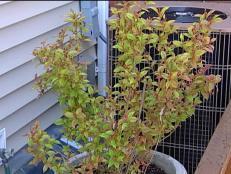 Zone 9: Plant in early fall; water regularly in dry spells during growing season. 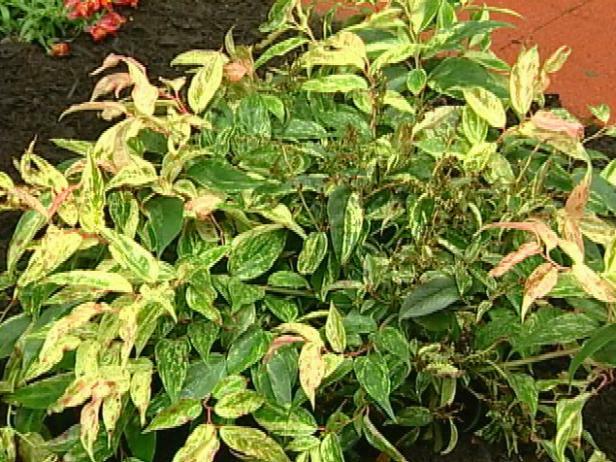 For gardeners in warmer zones, try Leucothoe axillaris, which grows in zones 6-9. 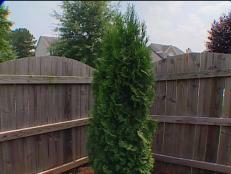 Plant in partial to medium shade; prune lightly as needed in summer. 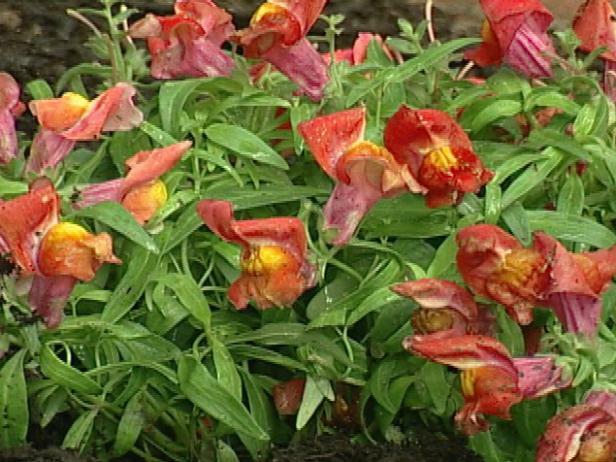 Zone 5: plant in spring to prevent winter heaving; water regularly in dry spells during growing season; apply mulch after first hard frost; avoid contact with salt. Zone 6: Plant in spring or very early fall; apply mulch after first hard frost; water regularly in dry spells during growing season. 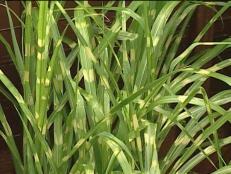 Zone 7: Plant in early fall; apply mulch in fall; water regularly in dry spells during growing season. Zone 2: Plant in spring; plant in full sun; mulch heavily after first hard frost to prevent winter heaving; avoid contact with salt. Zone 3: Plant in spring; plant in full sun; mulch heavily after first hard frost to prevent winter heaving; avoid contact with salt. Zone 4: Plant in spring; plant in full sun; mulch after first hard frost to prevent winter heaving; avoid contact with salt. 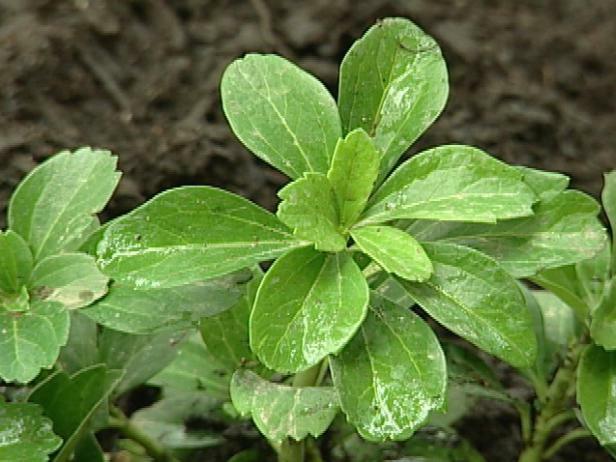 Zone 5: Plant in spring; plant in full sun; mulch after first hard frost to prevent winter heaving; avoid contact with salt. Zone 6: Plant in spring or early fall; plant in full sun; mulch in fall. 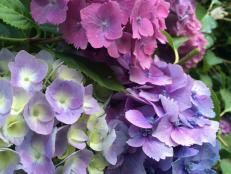 Zone 7: Plant in spring or early fall; plant in full sun; mulch in fall; purple color may fade to green in hot weather. Zones 2-9: Plant outside or in containers after danger of frost has passed; plant in light to partial shade; water freely during growing season; pinch to increase bushiness; fertilize monthly while outdoors; discard plants after frost; will sometimes reseed. 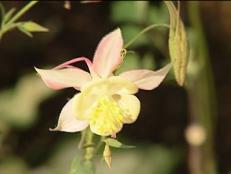 Zones 9-11: Plant in spring; plant in light to partial shade; water freely during growing season; pinch to increase bushiness; fertilize monthly while outdoors; will sometimes reseed. Zones 2-6: Plant outside or in containers after danger of frost has passed; plant in full sun; water freely during growing season; deadhead to prolong bloom; fertilize monthly while outdoors; discard plants after frost. Zones 7: Plant outside or in containers after danger of frost has passed; plant in full sun; water freely during growing season; deadhead to prolong bloom; fertilize monthly while outdoors; mulch heavily in the fall; may be marginally hardy in this zone. Zones 8: Plant outside or in containers after danger of frost has passed; plant in full sun; water freely during growing season; deadhead to prolong bloom; fertilize monthly while outdoors; mulch heavily in the fall. Zones 9: Plant outside or in containers in spring; plant in full sun; water freely during growing season; deadhead to prolong bloom; fertilize monthly while outdoors; cut back plants and mulch in the fall. Zones 10: Plant outside or in containers in spring; plant in full sun; water freely during growing season; deadhead to prolong bloom; fertilize monthly while outdoors; cut back plants and mulch in the fall. 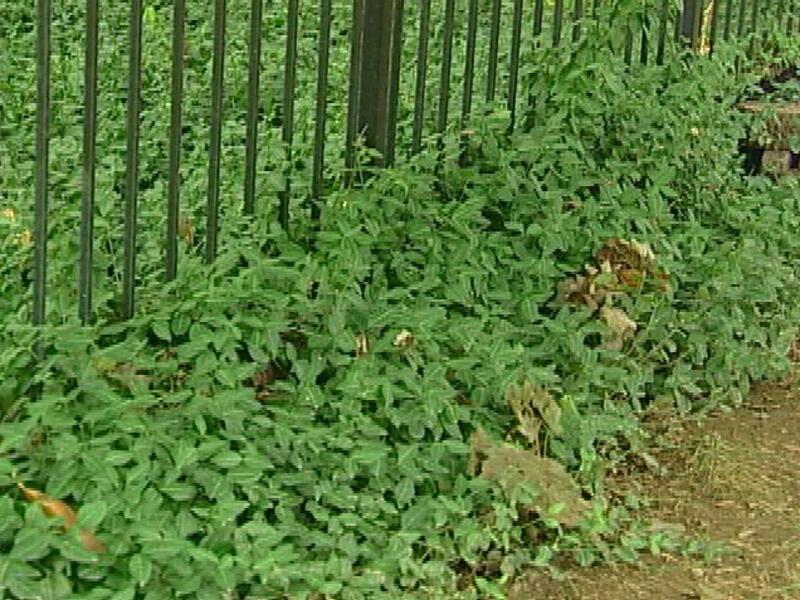 Zone 4: Plant in spring; plant in partial shade; mulch in fall; avoid contact with salt; pull back mulch in spring. Zone 5: Plant in spring; plant in partial shade; mulch in fall; avoid contact with salt; pull back mulch in spring. 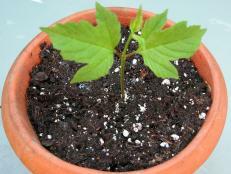 Zone 6: Plant in spring or early fall; plant in partial to full shade. Zone 7: Plant in spring or early fall; plant in partial to full shade. 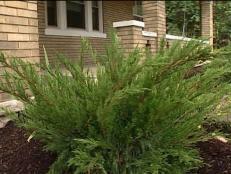 Zone 8: Plant in spring or early fall; plant in partial to full shade.